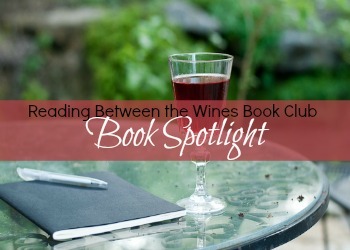 Reading Between the Wines Book Club: #Spotlight on Missed Connections by Tamara Mataya + #Giveaway ! 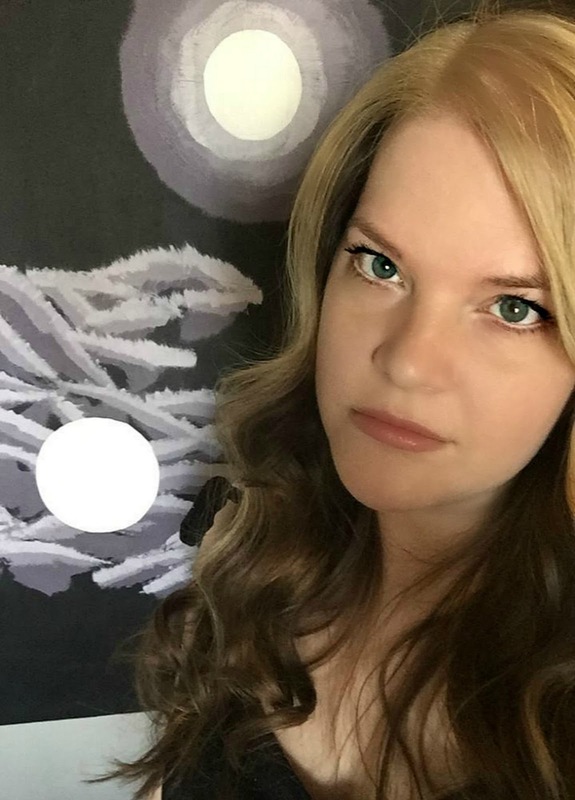 #Spotlight on Missed Connections by Tamara Mataya + #Giveaway ! Sarah spends her nights cruising Craigslist personal ads, dreaming of finding a romantic entry all about her. She knows who she wants, but best friend and regular hookup Jack is not the serious commitment type. Sarah's stung feelings are soothed when she begins an online-only relationship, but there's only so much of Sarah to go around. Torn between the bad boy she can't keep and the sensitive stranger who bares his soul online, her heart and body are in two very different relationships… or are they? the front of his shirt, and pulling him closer like this. He crushes his body to me as his lips gently meet mine as if this means something. His tongue teases my lips open and eases inside my mouth, and when it touches my tongue, I shudder and clutch at him, desperate to pull him closer when I should be pushing him away.